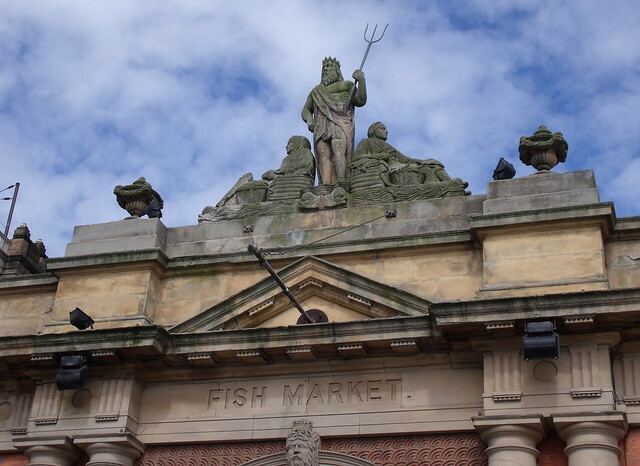 There were fish stalls on Sandhill going back to Medieval times. 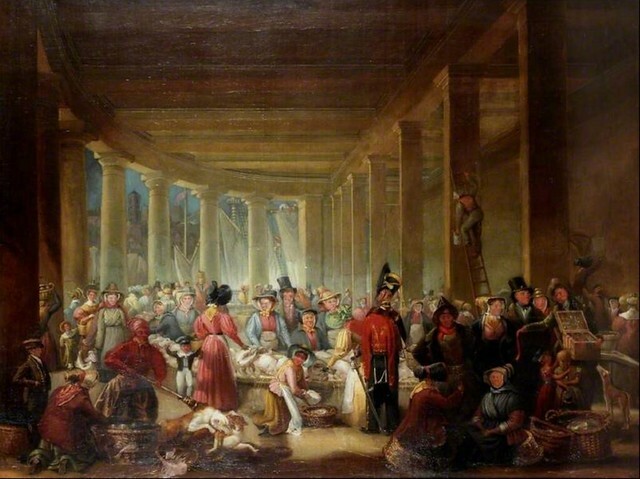 From 1823 the fish market was held in the new covered section of the Guildhall designed by John Dobson. 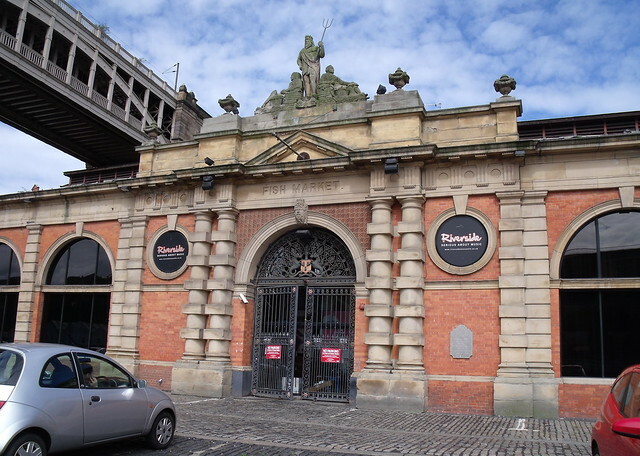 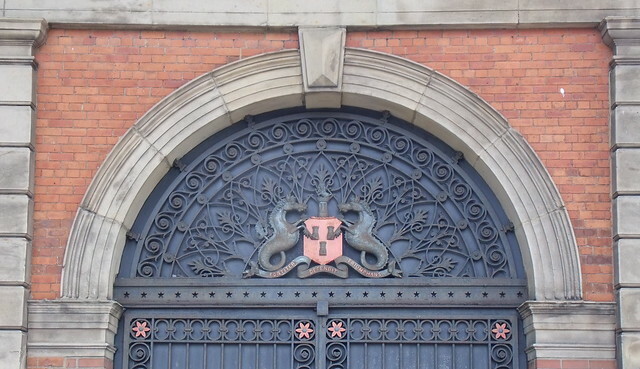 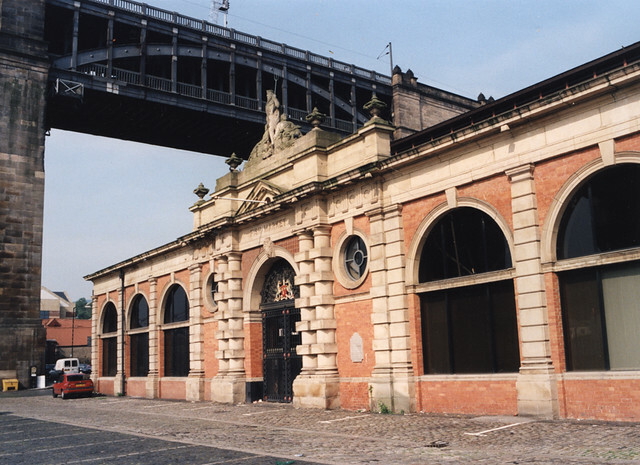 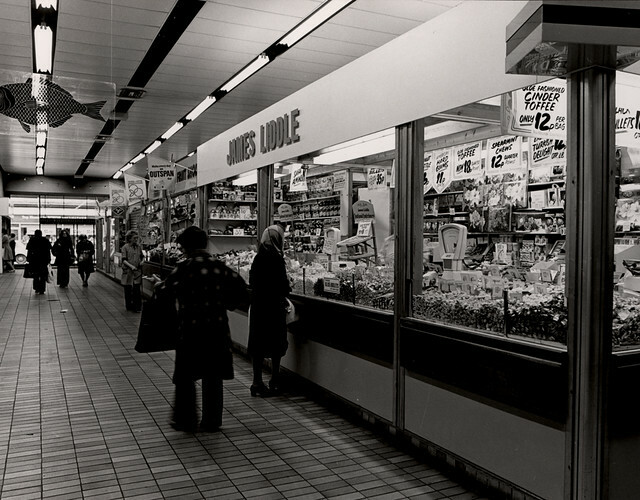 In 1880 a new purpose-built indoor fish market was built on Sandhill. 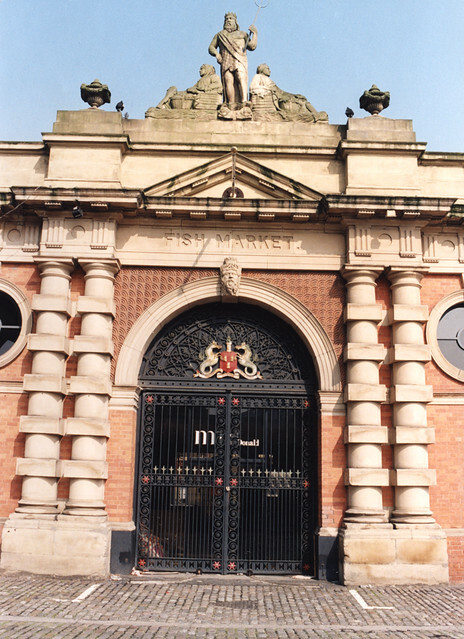 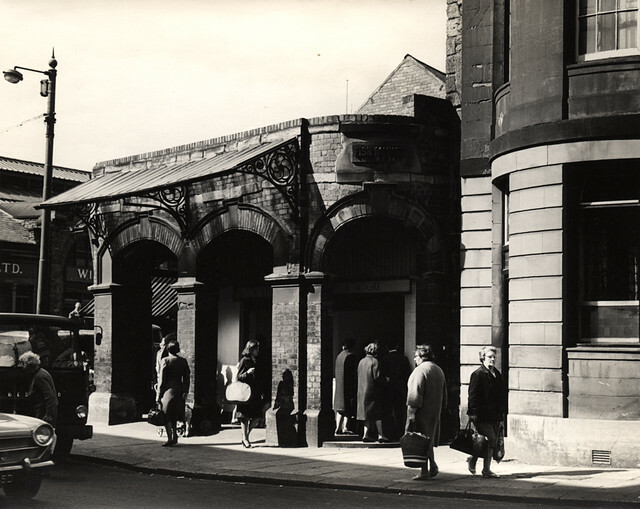 Later the fish market moved to Clayton Street and then eventually relocated as a dedicated section of the Green Market. 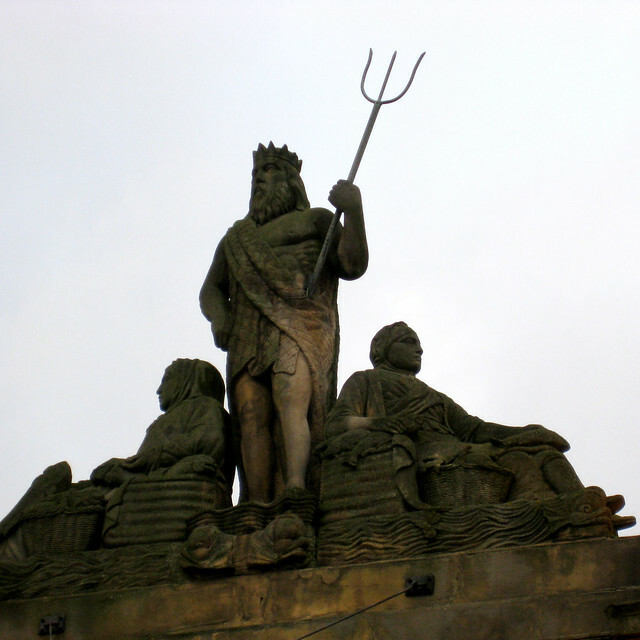 A Descriptive and Historical Account of the Town and County of Newcastle Upon Tyne: Including the Borough of Gateshead. 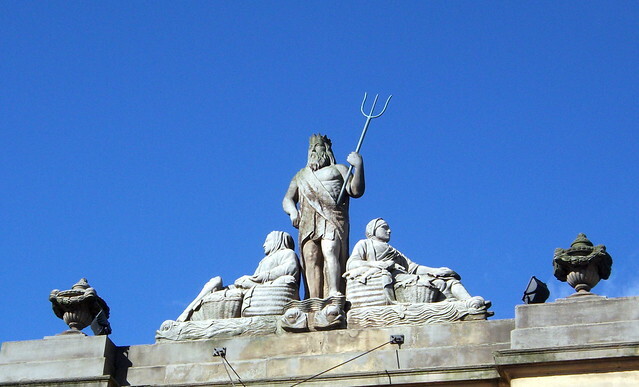 Eneas Mackenzie, 1827.